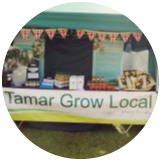 Calstock’s pair of pubs, The Tamar Inn and The Boot, serve great local food and play host to live music and events. 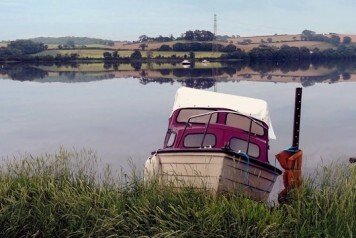 The vibrant local arts scene includes Calstock Jazz and Blues Festival, the Bike Show (music, camping and motorbikes), and weekly events at Calstock Arts. 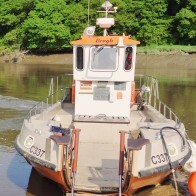 The walk to Cotehele from Calstock station is a very easy, accessible walk. Starting out at the station, follow the signs down towards the village. Take the first road to the right signposted Cotehele and from here the road follows the river, past Danescombe House and up the hill to Cotehele House where you can explore the house and gardens (admission fees apply), have lunch in The Barn restaurant or you could head down to Cotehele Quay and beyond to the working Mill for a longer walk. 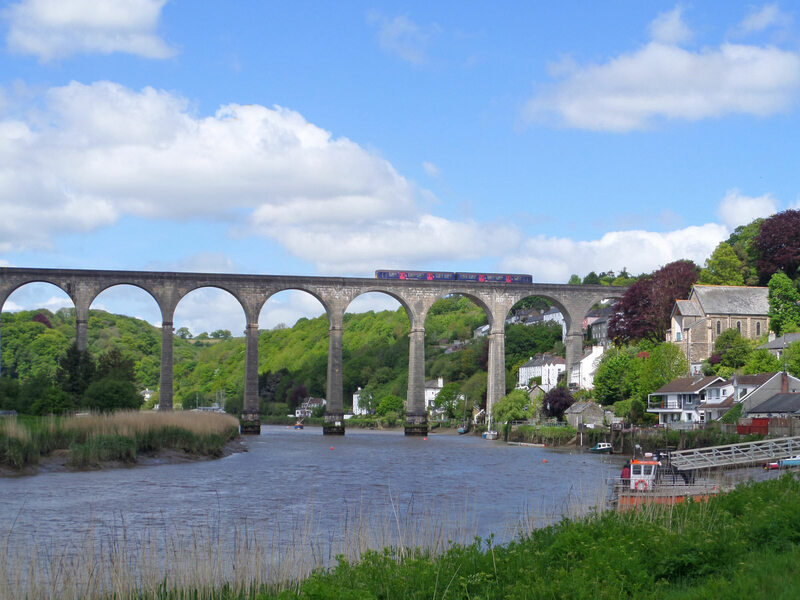 The Rail Ale Trail is a great excuse to sit back, relax and let the train take you through the beautiful countryside of the Tamar Valley, whilst enjoying some great local pubs. 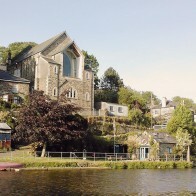 The Old Chapel in Calstock, is the home of Calstock Arts. 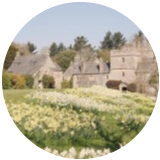 This vibrant arts venue regularly plays host to artists from all over the world as well as local talent such as Seth Lakeman. 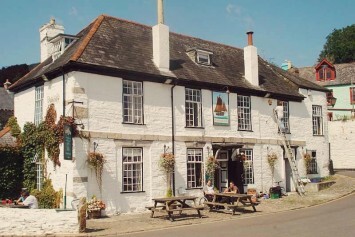 Every October the Jazz and Blues Festival takes place here and venues around the village. 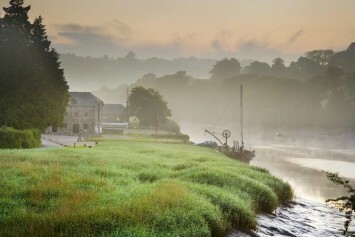 This sleepy village by the banks of the River Tavy actually has loads going on with a great local pub, and festivals and events throughout the year. 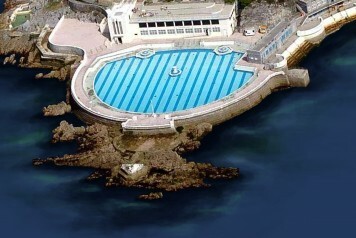 Plymouth's historic waterfront has a proud place in world history. 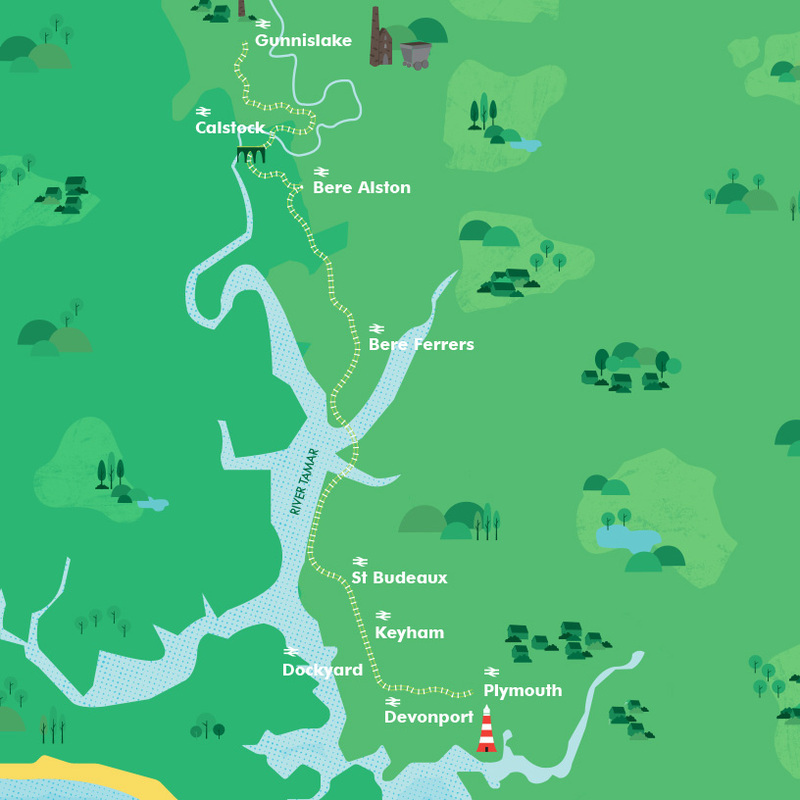 Visit the cobbled streets of The Barbican and browse its many shops or take in the view from the Hoe and image Drake looking out for the Armada from the same spot.